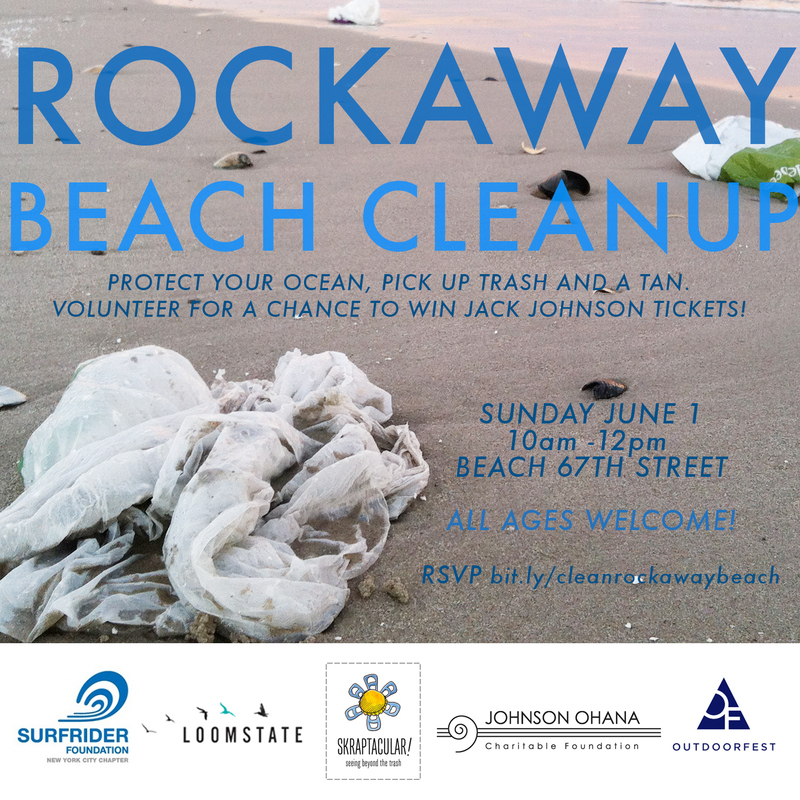 Pick up trash and a tan with Surfrider Foundation NYC, OutdoorFest, Skraptacular, and Loomstate. All attendees present at the end of the event could win tickets to see Jack Johnson in concert too…it’s a no brainer, be there! RSVP and full details here.